Ramya Krishna was a heartthrob for millions of youth audiences in the 1990’s. In her second innings, she is getting good appreciation for her roles like Shivagami in Baahubali. Meanwhile, rumors have started floating that Ramya Krishna will be essaying the role of J Jayalalithaa in a biopic to be made on the iconic lady. 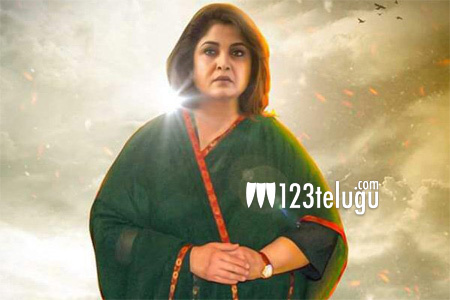 Responding to this rumors Ramya says that she is very much interested to portray a huge icon like Jayalalithaa and also added that she is ready to sign the dotted line provided a good filmmaker with a well-made script approaches her.